Join the hottest party this January and RSVP to the first and only beach festival during the Sinulog weekend! Are you ready to get wet and happy at the hottest event in Cebu City? Spend your Sinulog weekend at Happy Beach and be part of the first and only beach festival in town! 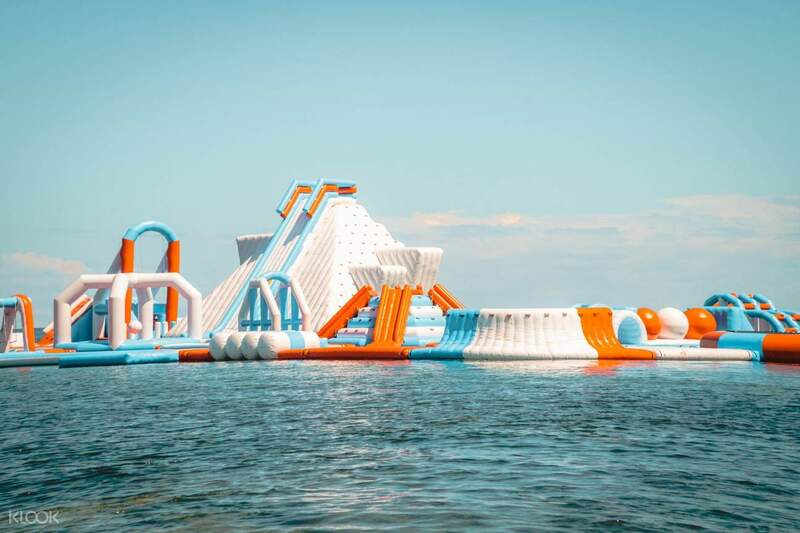 From the makers of the largest floating playground in Asia and the most scrumptious museum in Manila comes the first ever bohemian inflatable waterpark in the country. 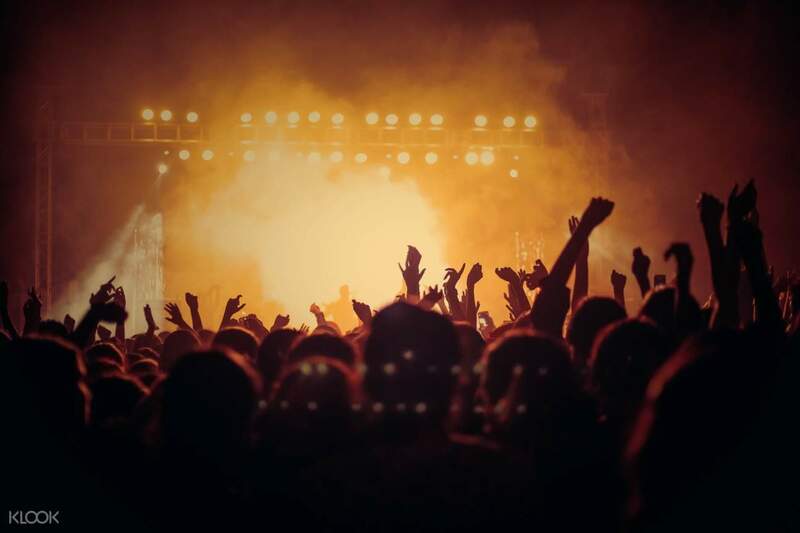 Move to the music of homegrown bands and artists during the day and when the sun sets, groove to the electric beats of the country's top DJs. 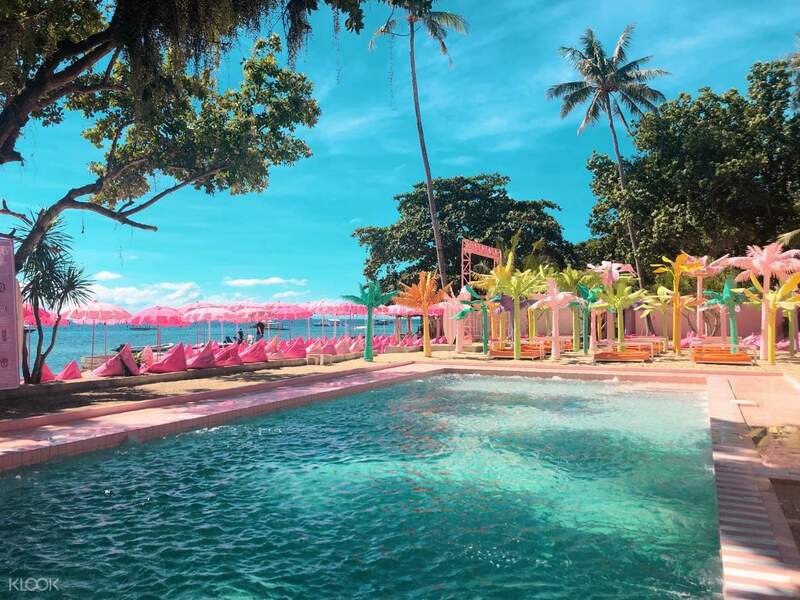 The fun doesn’t stop there—get access to the Bali-inspired lounge, the Floating Zoo, the Pink Pool, Animal Cabanas, Happy Jungle, and Mactan Beach or upgrade your experience with a pass to the Inflatable Island and the über cute Instagrammable Unicorn Island. Choose the package that best suits your needs! Spend your Sinulog holiday at the newly-opened water playground of Happy Beach where everyone will surely leave with a smile on their faces. Catch the hottest DJs and dance the night away from 6:00pm onwards! Wow! Definitely a must visit when you visit Mactan and Cebu! It’s like going to a completely different world with pink flamingos, colored palm trees, unicorns and everything you can imagine. Great when you come with friends! 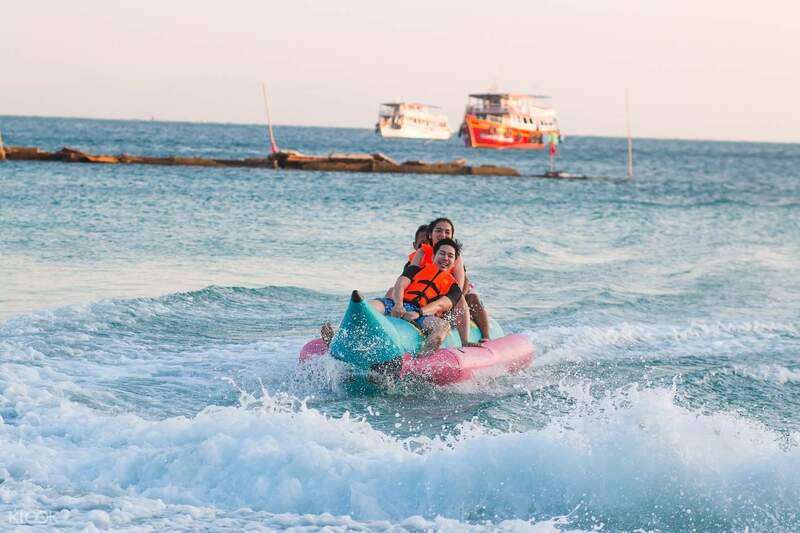 It’s an adventure you won’t forget! Wow! Definitely a must visit when you visit Mactan and Cebu! It’s like going to a completely different world with pink flamingos, colored palm trees, unicorns and everything you can imagine. Great when you come with friends! It’s an adventure you won’t forget! Onsite staff were very friendly and helpful but a few needed some further familiarzation training, locker set up seem worked well, shower and restroom facilities could use better signage, games cut off time was too early for everyone who wish to participate..music was good and spirited for the sinulog celebration and we'll attend next year. Had fun in inflatable island. And the fireworks is cool. Onsite staff were very friendly and helpful but a few needed some further familiarzation training, locker set up seem worked well, shower and restroom facilities could use better signage, games cut off time was too early for everyone who wish to participate..music was good and spirited for the sinulog celebration and we'll attend next year. Had fun in inflatable island. And the fireworks is cool. The experience was super fun. We enjoyed it so much. Loved the freebies included in the festival kit. And enjoyed the DJs. Plus the hassle free because of the free shuttle pick up at malls. The experience was super fun. We enjoyed it so much. Loved the freebies included in the festival kit. And enjoyed the DJs. Plus the hassle free because of the free shuttle pick up at malls. Fun and exciting plus a lot of freebies and surprise! Fun and exciting plus a lot of freebies and surprise!